Thank you Cellnique for sending this SOS Repairing Express Kit. My skin was in need of some saving indeed. Suddenly riddled with pimples, I needed something that could hydrate without irritating my skin. 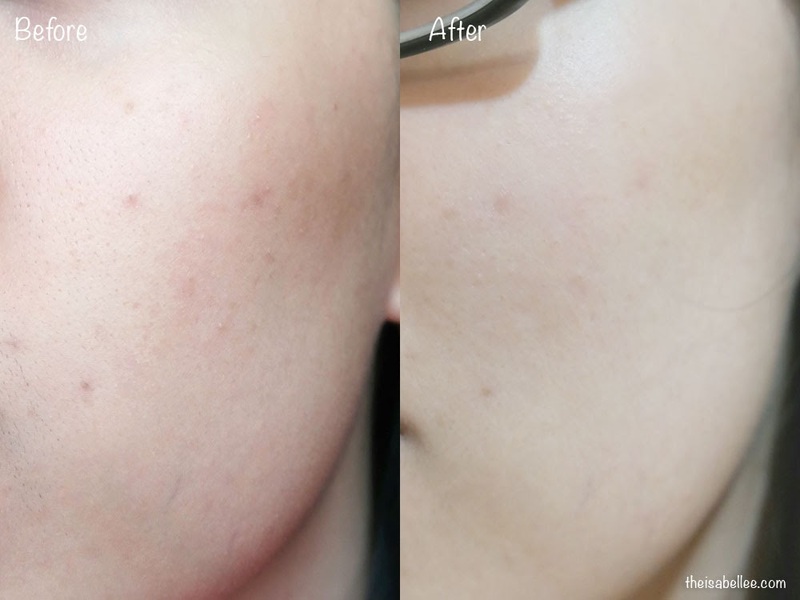 The kit promised to "Regenerate and repair skin cell while restoring skin to its original healthy state in no time. A vibrant, firmer, and smoother appearance will be achieved with continued use." The Kit consisted of the Intensive Hydro Repair Elixir and Intensive Hydro Repair Cream. Been using this combo religiously for 1 month and I am loving it so far! I usually have a problem finding a good day moisturiser due to my combination oily skin that easily oils up but this was just finnnee. 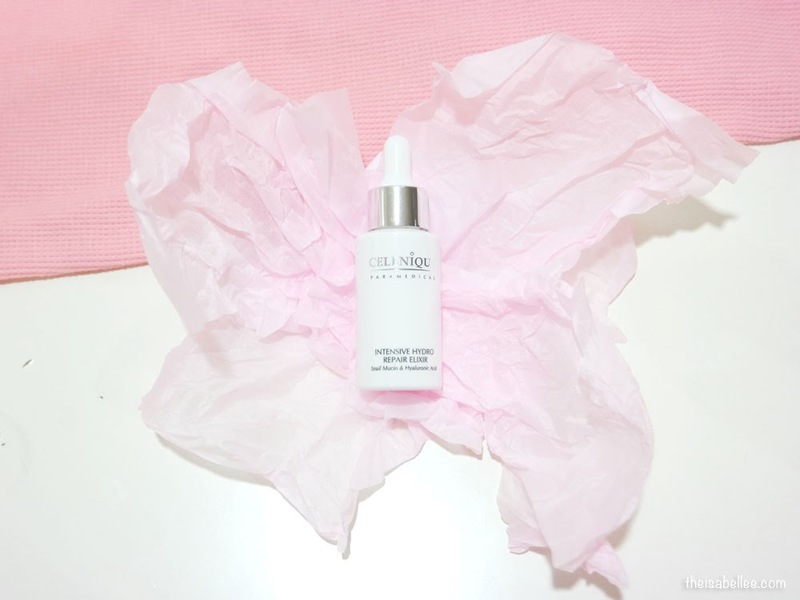 A high concentrate of Snail Mucin and Hyaluronic Acid that is designed to regenerate and repair the skin cells, restoring skin to its original healthy state. 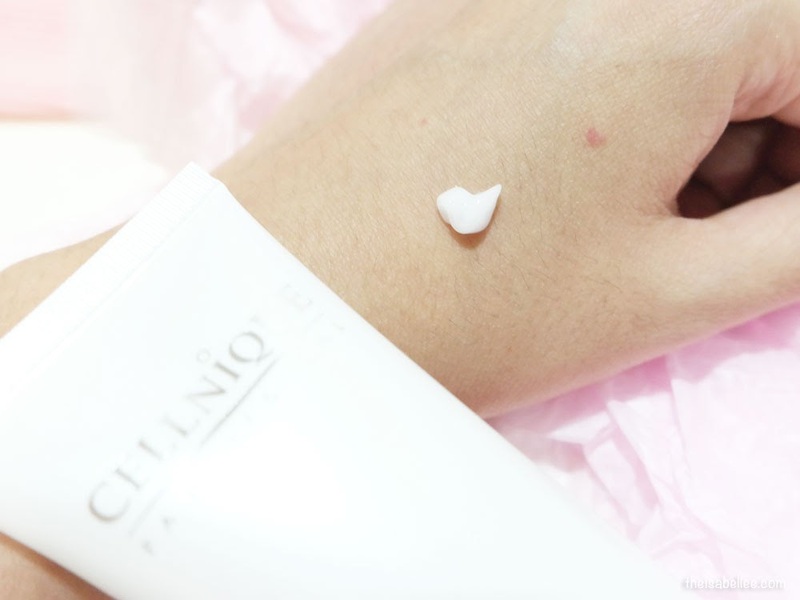 It also provides ample hydration and enhances moisture retention capacity of skin. A vibrant, firmer, and smoother appearance will be achieved with continued use. It comes with a dropper tool which is great since the clear elixir is VERY watery. I use 1 drop twice daily. If you find it hard to spread 1 drop, apply when your face is still moist with toner. You can see how watery it is. It's already dripping down my hand! With just some gentle patting, the product easily absorbs leaving behind no residue. This highly refreshing, non-greasy moisturizer with a quick-break texture that melts into the skin on application imparts a lasting, matte and radiant finish. 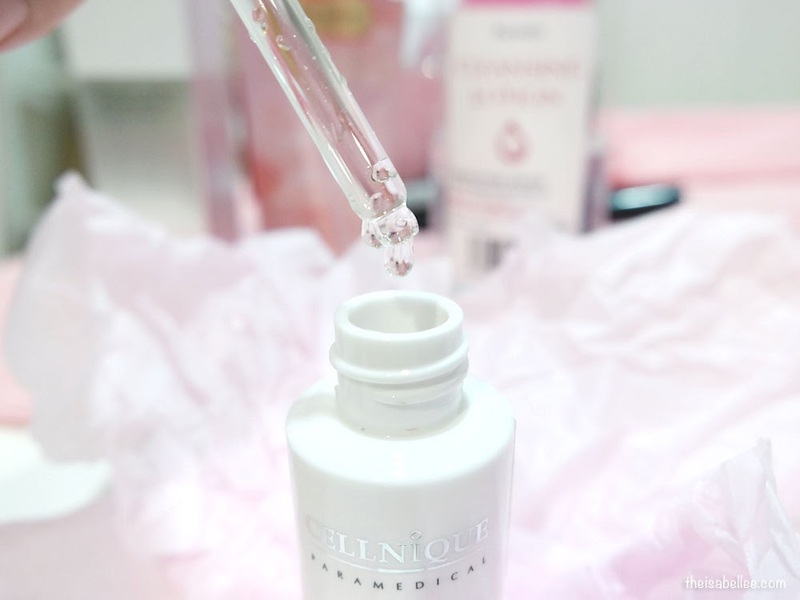 It comprises of Snail Mucin and Hyaluronic Acid which regenerates the skin’s protective barrier, while hydrating, healing and soothing skin irritation. Comes in a simple white tube and pump. 1 pump is perfectly enough for my whole face. It may look like a cream but applies more like a gel-cream. The product isn't oily and absorbs surprisingly well for something that looks so thick. No shine, stickiness or excessive oil. 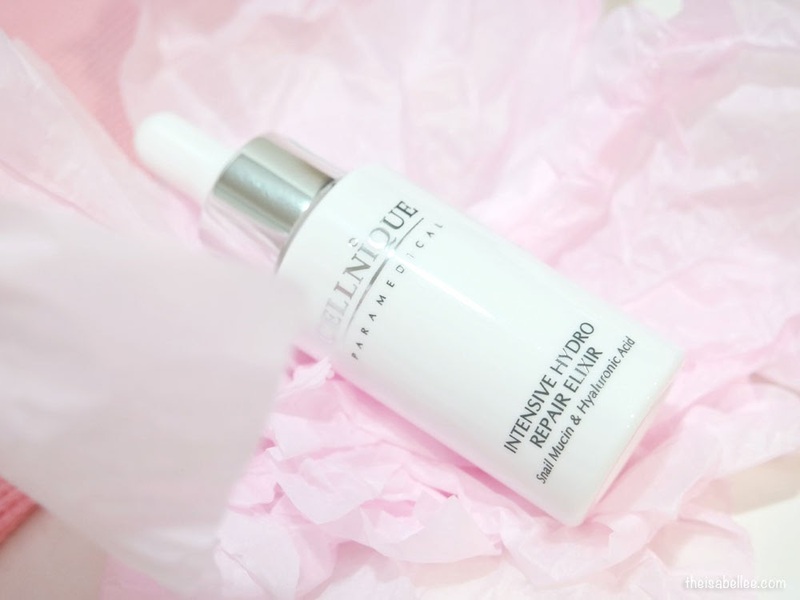 I love how hydrated & plump my skin looks with this product! As I mentioned, my skin was looking terrible for 1-2 weeks already and it just won't get better. After just 3 days of using the Cellnique Kit, I noticed a difference and the After photo was taken 10 days in. There are visibly less spots and the angry ones were recovering. Sensitivity and redness reduced greatly too. It was a risk trying new products when my skin was in the middle of an angry fit but I decided it's fine since Cellnique hasn't failed me so far. Sure glad I gave them a shot! 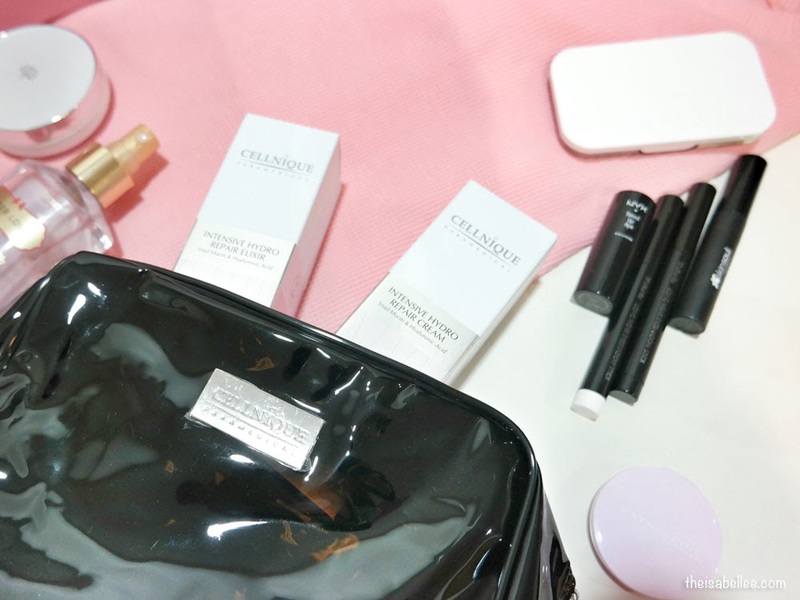 I especially like the cream which reminds me of the Cellnique Derma Whitening Essence & Advanced Bio Renewal Serum. All 3 are hydrating but absorb very well. If you have combination skin like me, you can consider giving these a shot. Good product to recommend for all my Girls-Friend...﻿they gonna love it!! wow...you look pretty dear....never try this brand before, should try it out!! I really like to see your Before & After shots. They really show the effectiveness of Cellnique. woah sounds like a great products to explore! the result is significant! This product seems to be amazing. I would love to give it a try for sure. 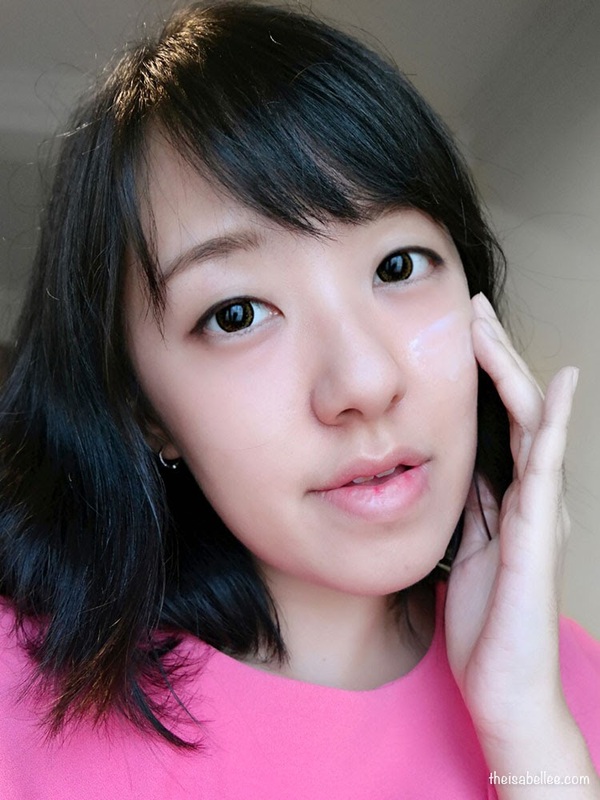 The duo products really works on your skin. 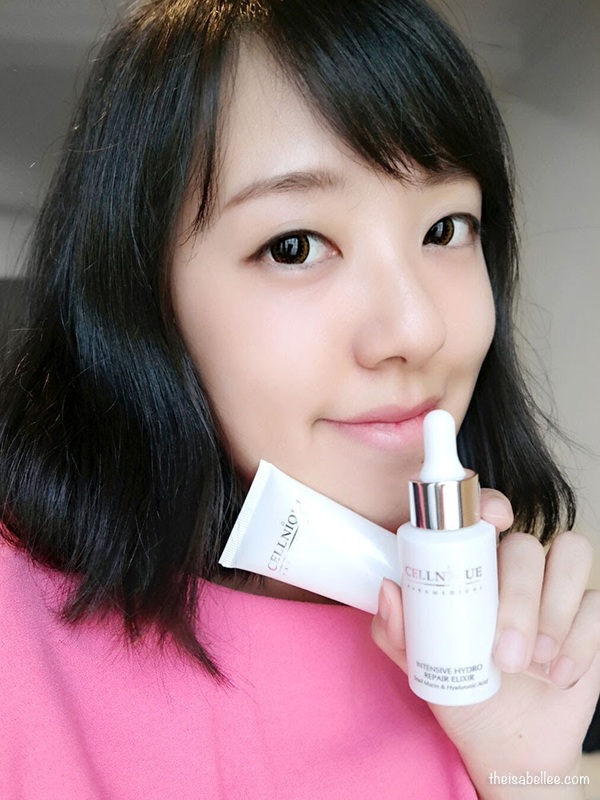 This is one of the good skincare brand too. I use this brand long time ago. indeed this is a good quality brand if you are looking out for skin care. seems so nice. i love the products that give a lot hydration! Your photos are so bright until I need to lower down the brightness for my laptop! hahaha! Great post though. 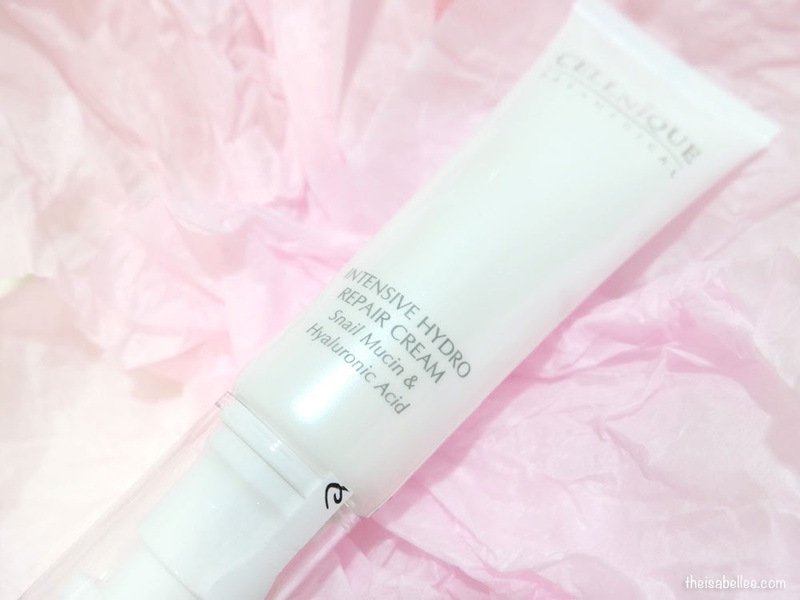 Cellnique SOS Repairing Express Kit looks promising. you look so flawless babe! 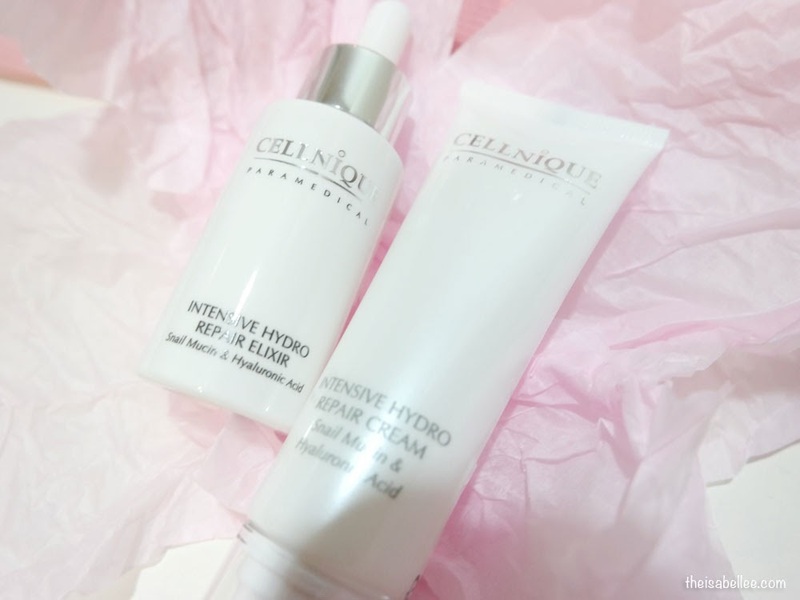 That Cellnique Intensive Hydro Repair Elixir, it's not oily right? 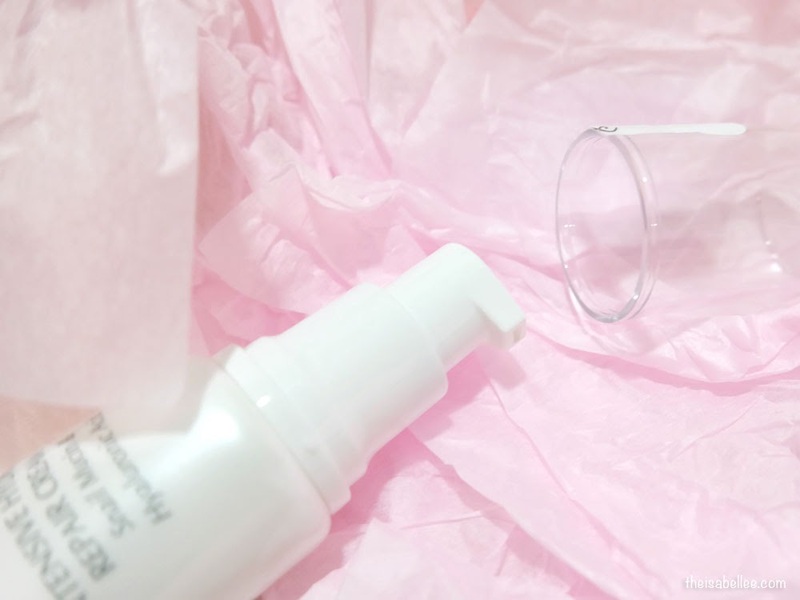 Your skin looks super moisturize after using this product! 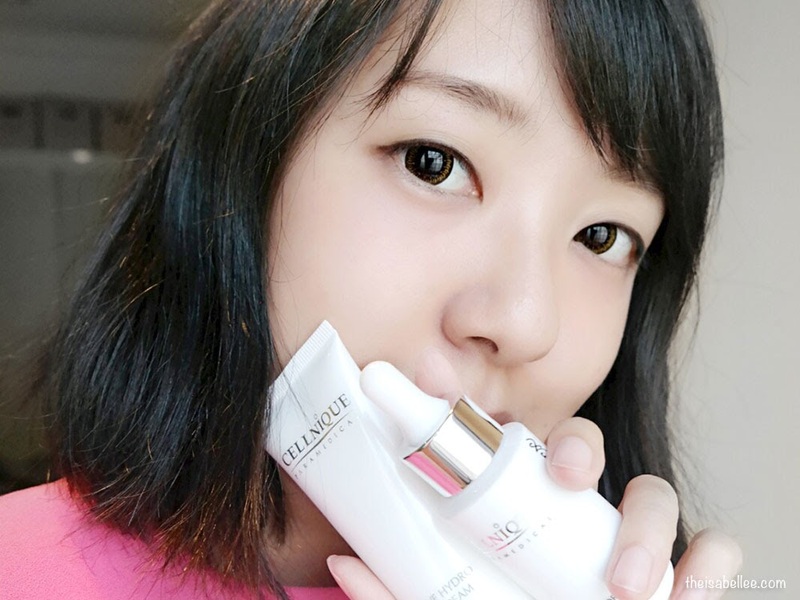 I am a fan of product that comes with deep intensive benefit for our skin. My housemate is using this too, the Intensive Hydro Repair Elixir works very well as an essence! oh wow. can really see the difference! I need to try it! Looks like a great product. the essence looks like another product am using. Will try out this one if I have the chance.